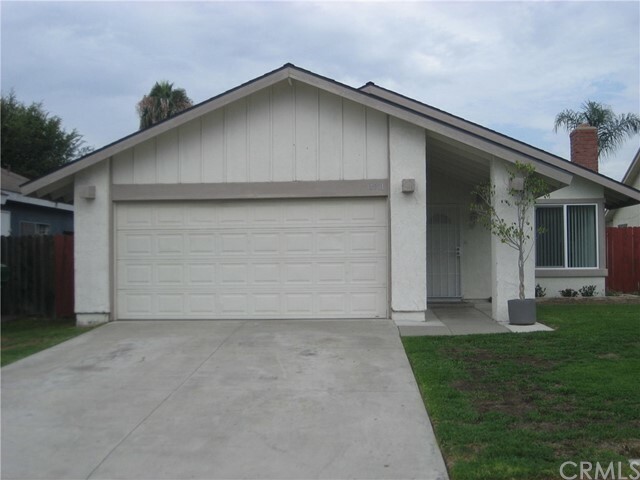 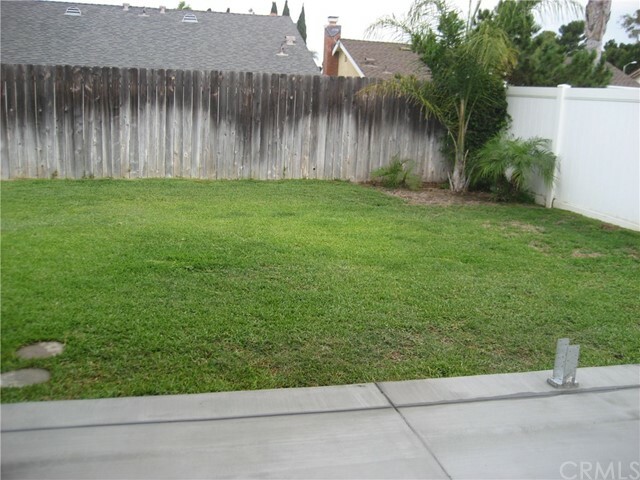 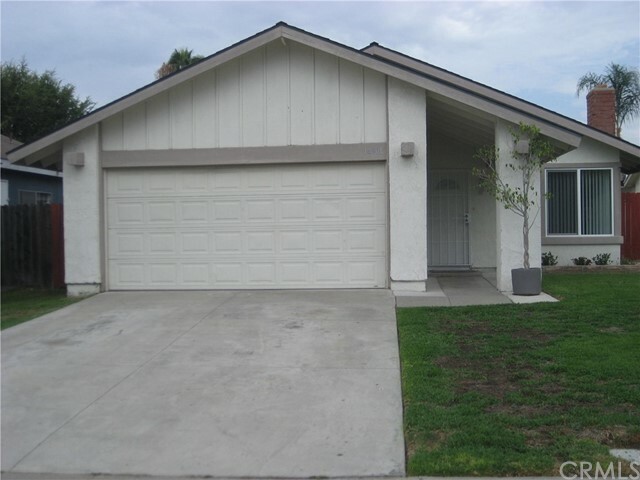 Updated single story home in Irvine available for lease in the Willows. 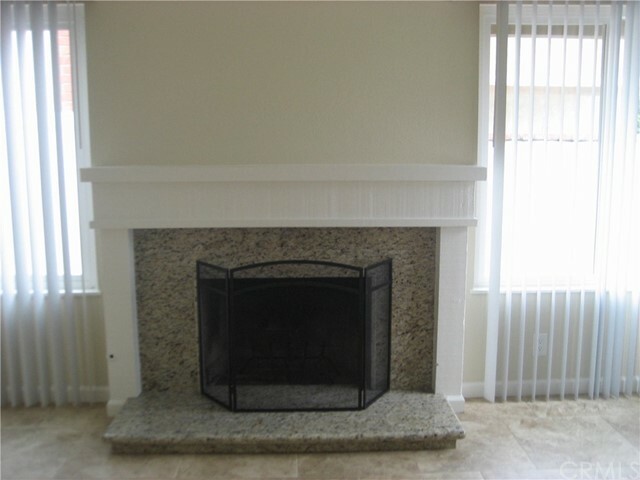 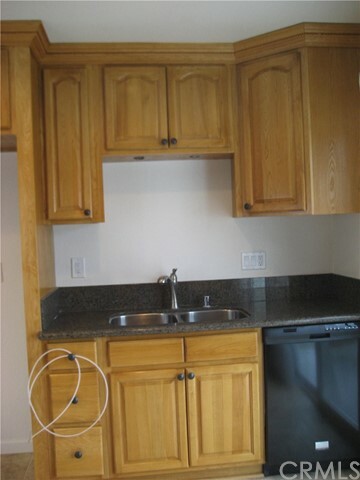 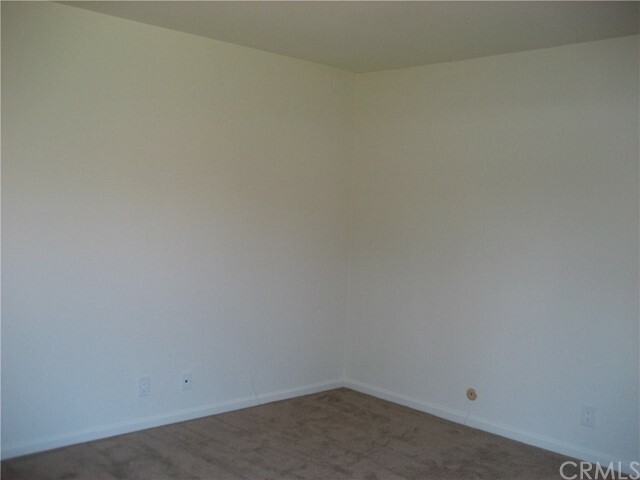 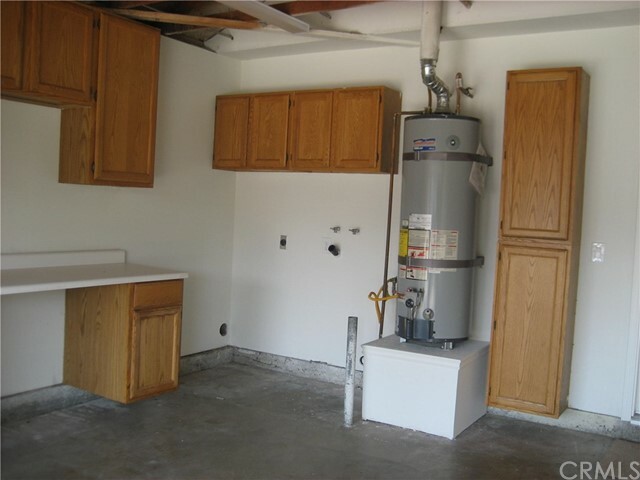 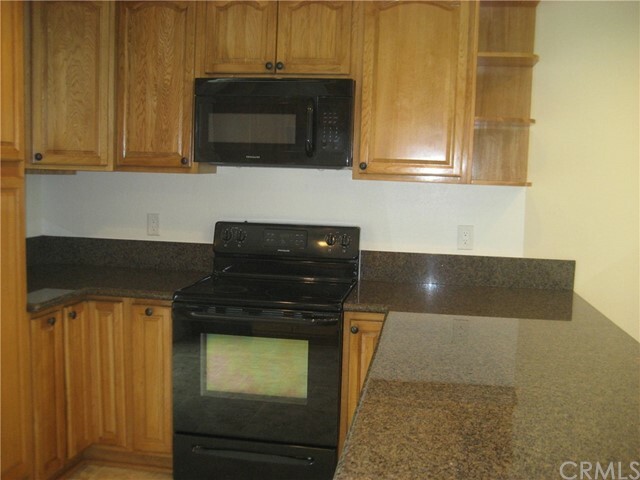 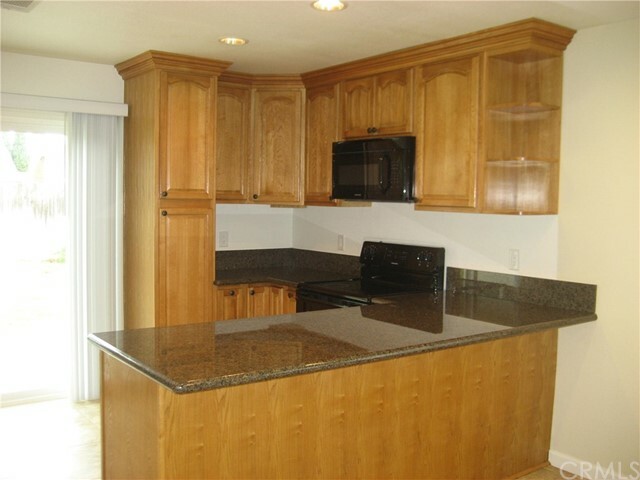 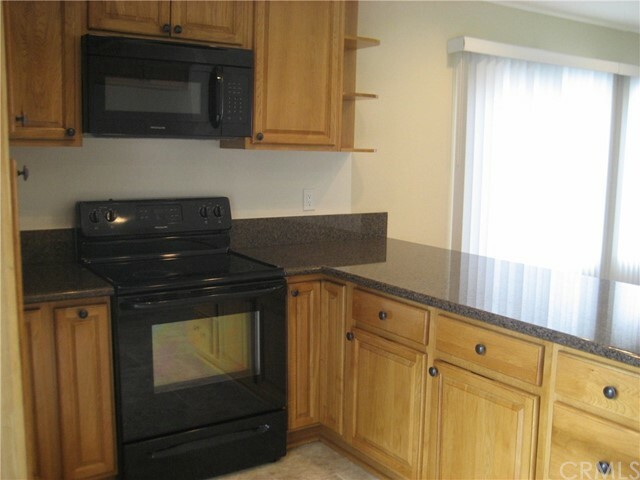 Beautiful remodeled kitchen, open to the living room which has a granite faced fireplace. 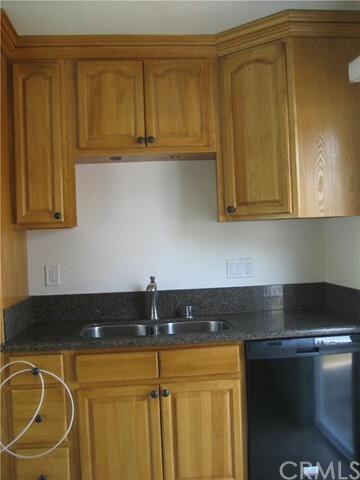 Granite countertops and new cabinets in the kitchen. 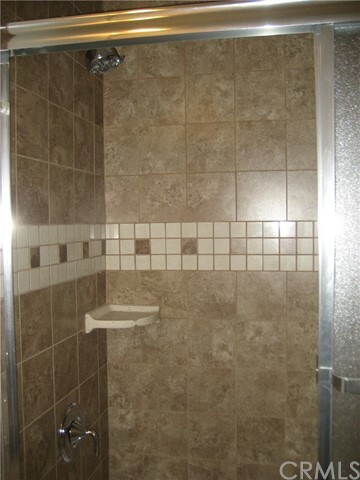 The flooring is large ceramic tile. 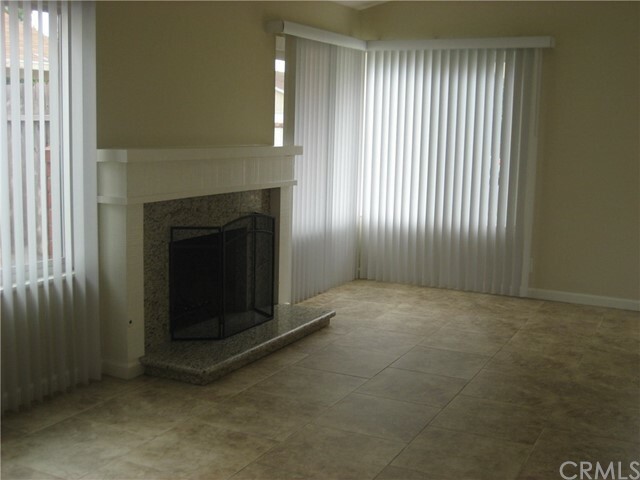 The comfortable living room is light and bright with many windows. 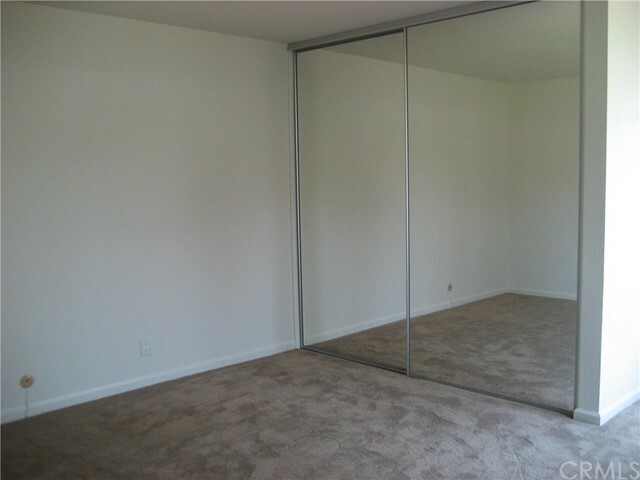 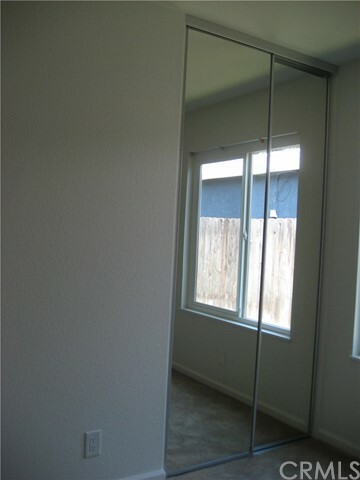 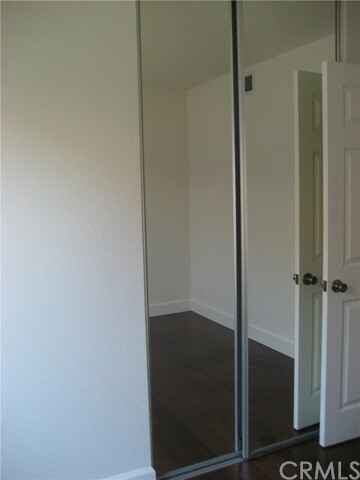 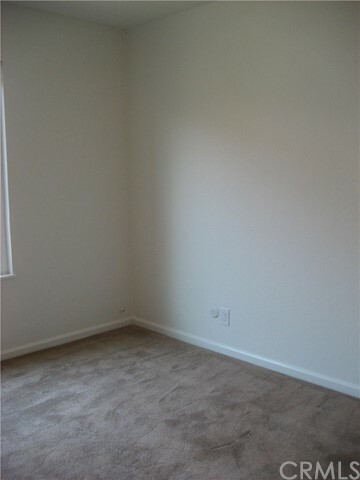 Three spacious bedrooms, all have mirrored glass closet doors. 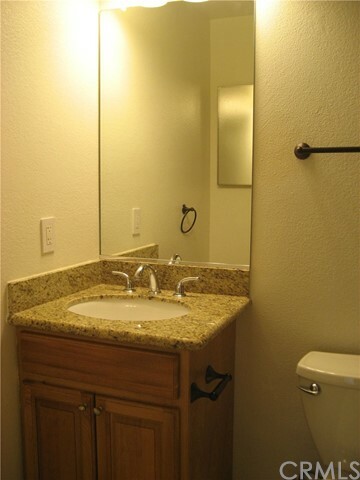 The hallway bath has new shower/tub and vanity. 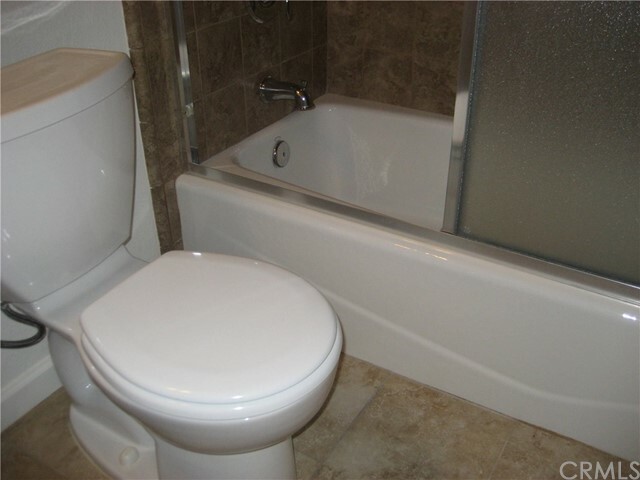 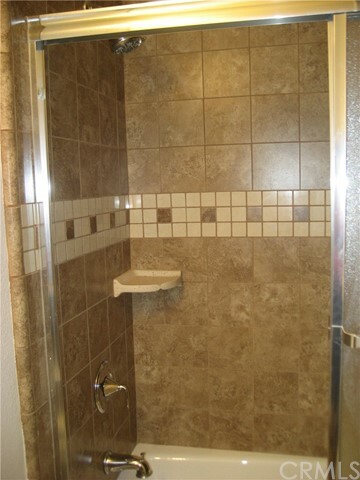 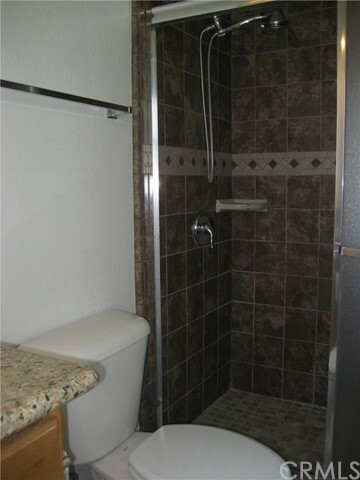 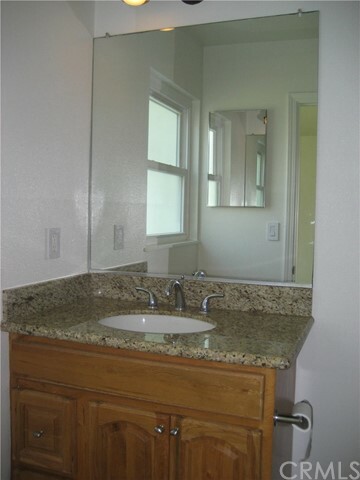 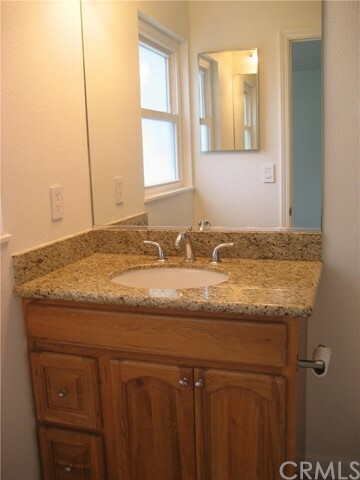 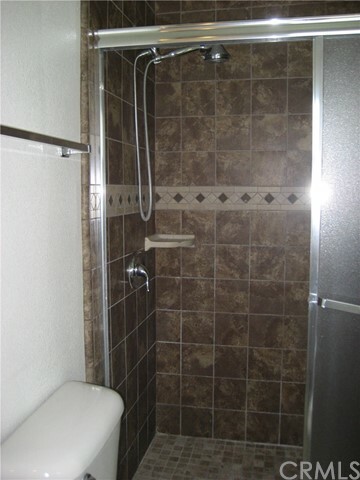 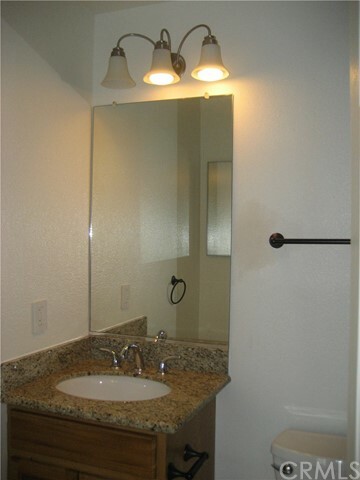 The master bath has also been remodeled and has a large shower. 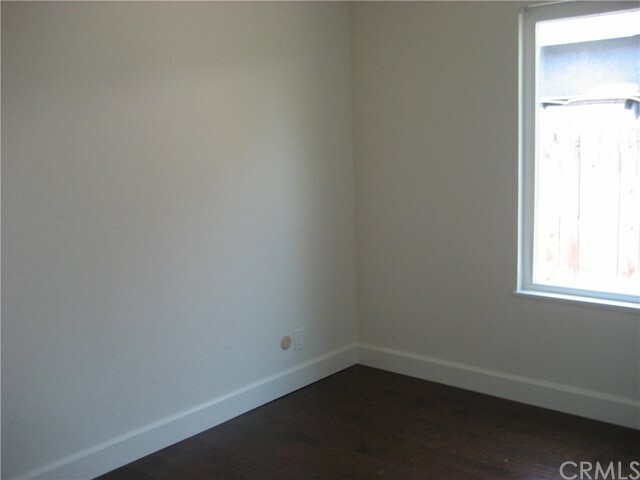 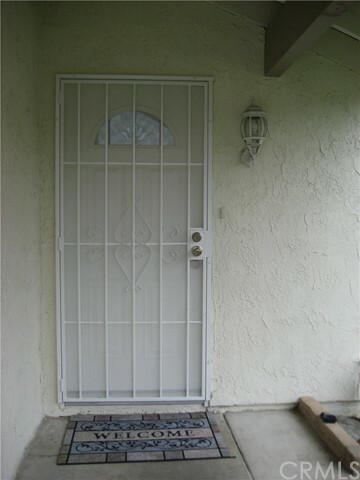 This home has double pane windows for maximum efficiency for heat/ air conditioning. 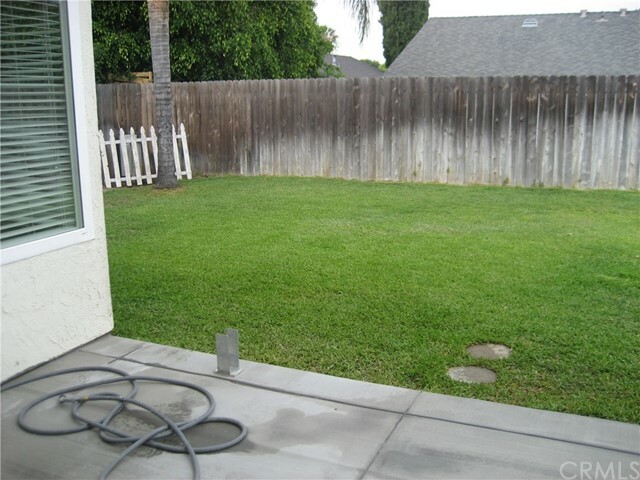 Nice size backyard with new concrete patio and patio cover. 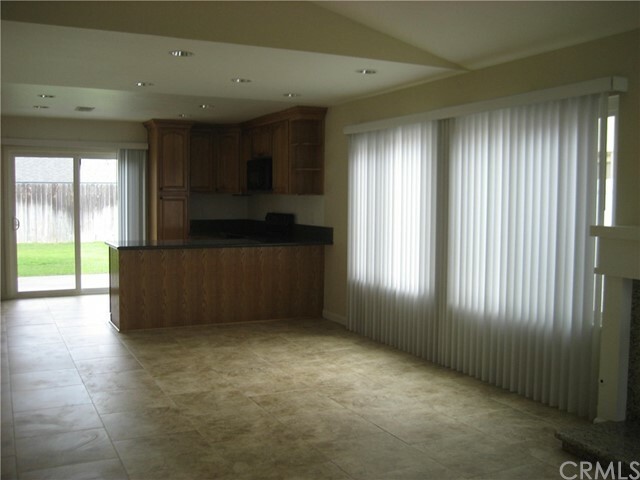 There are sliding glass doors from the kitchen to the patio. 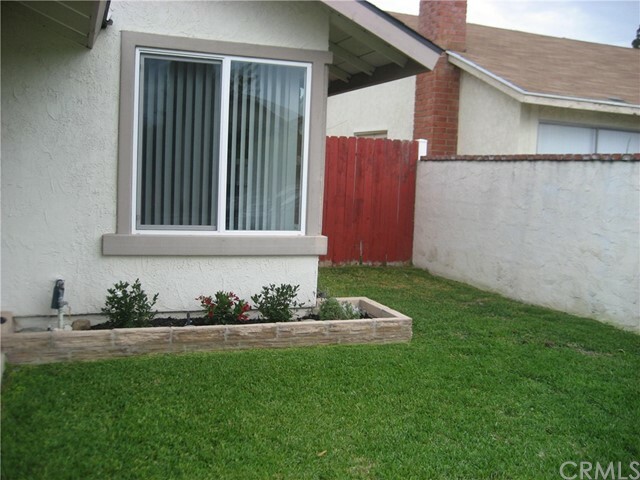 Gardening service is included in the lease. 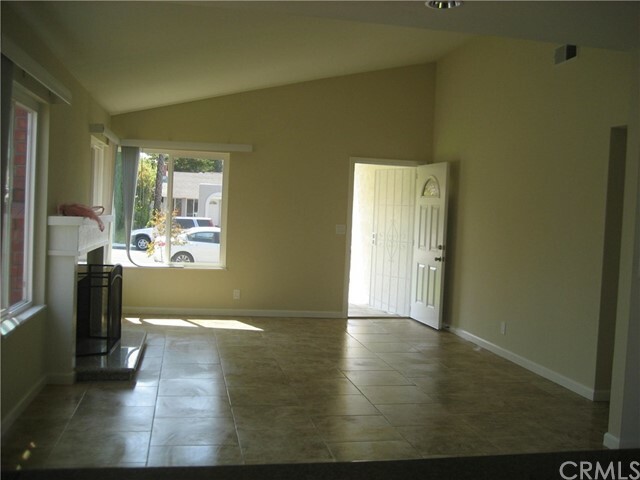 Two car attached garage, plus driveway parking. 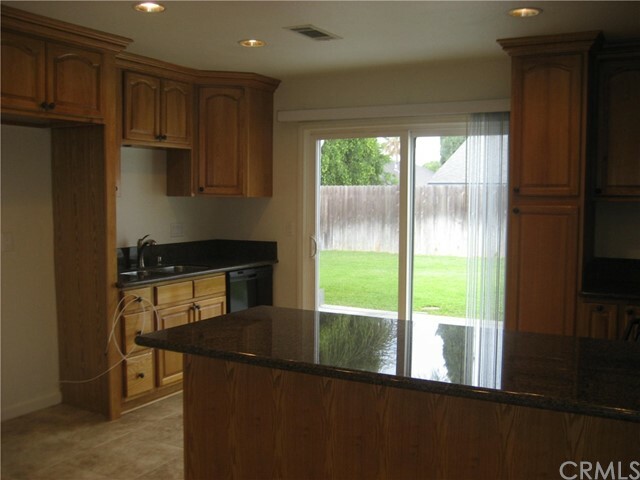 The home is located on a cul de sac, with no through traffic. 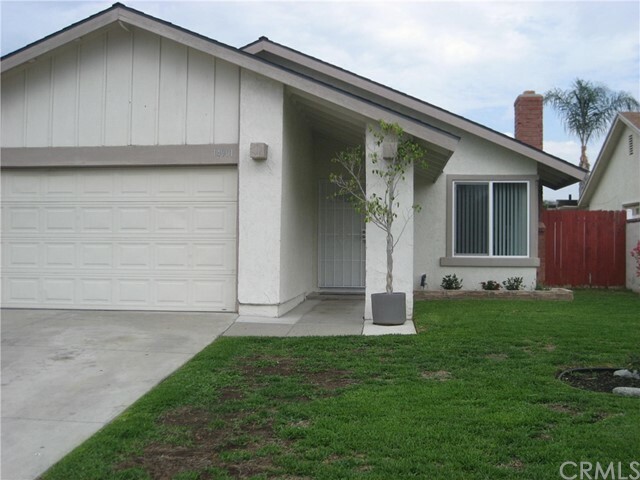 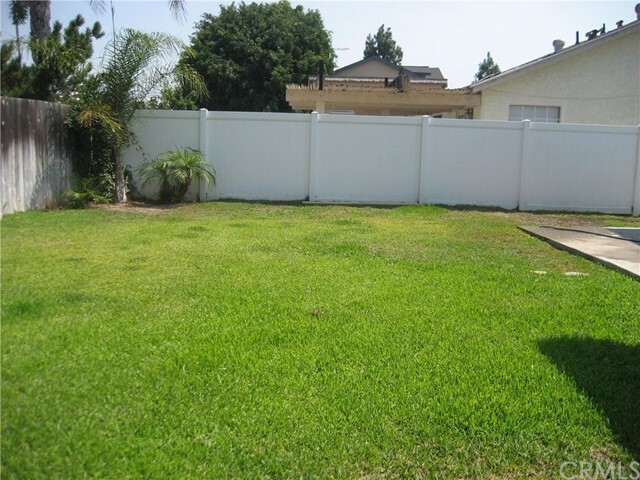 Irvine schools, close to the fwy, shopping, restaurants and entertainment.